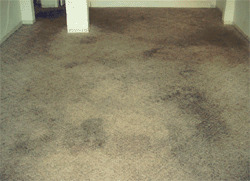 Carpet Cleaning That is Dry in 1 Hour! 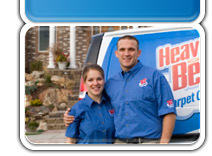 Proudly serving the Siouxland Area for over 15 years! Our process is fast, safe and effective! 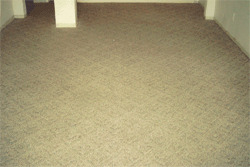 Let Heaven's Best make your carpet look like new again! "I'm so glad I called Heaven's Best. I couldn't believe what I saw."